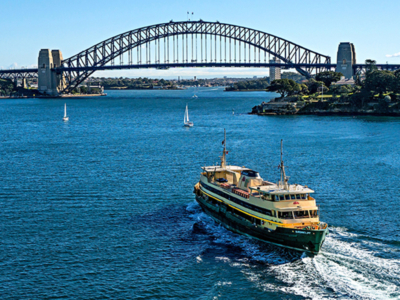 This tour showcases both sides of Sydney Harbour. Starting with collection from your hotel, cruise ‘The Rocks’ where Sydney began in 1788. Your private Mercedes van navigates the stylish terrace-house villages of Woollahra and Paddington – renowned for art galleries, specialty shops. Next, historic Bondi Beach with its pavilion, Icebergs Pool, Coastal Walk glimpses. Want sand between your toes? Ask your host. Travel north across the Harbour Bridge for Mosman, Middle Head and Balmoral with it’s impressive vistas. Your idyllic café lunch is at a neighbourhood treasure. Sydney’s other standout view is North Head. Then Manly Beach – spiritual home for Aussie board riders. Like more sand twixt those toes? Not a problem. Your day climaxes with a Manly Ferry ride back to Circular Quay. The perfect finale to a day of ‘Totally Sydney’ experiences. First impressions are everlasting of Sydney’s iconic beach. For some it’s the size. Others are entranced by the history, and numbers of people either surfing, swimming off the beach, or in Icebergs Pool. And then of course there’s the Coastal Walk. Bondi is an essential visit while in Sydney. 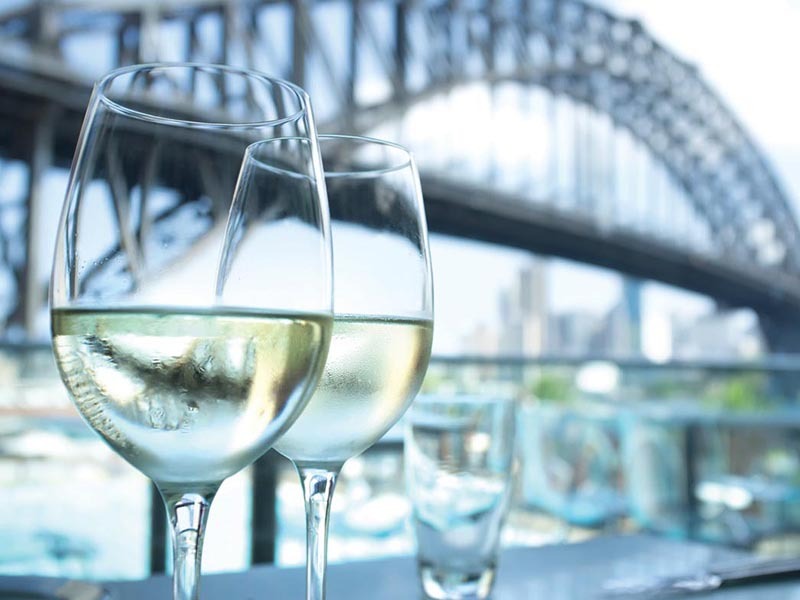 Perched right near Sydney’s beautiful Harbour, with spectacular views under the Harbour Bridge to the Opera House and Circular Quay. The view is a banquet of colours and shapes. The food is some of Sydney’s best. Enjoy. Subject to availability. Imagine a seven-nautical mile journey across one of the world’s finest harbours. 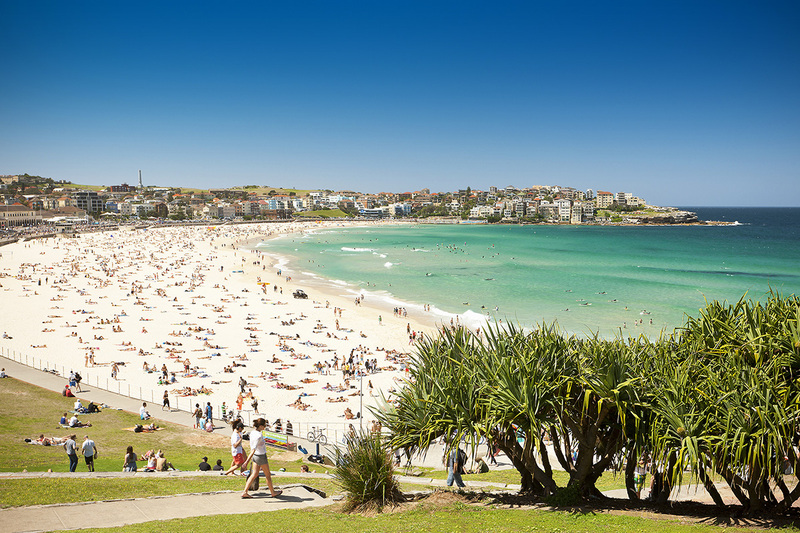 All day you have flirted with Sydney Harbour, Bondi and Manly Beaches. Now, enjoy our beautiful City from sea- level. Unforgettable!